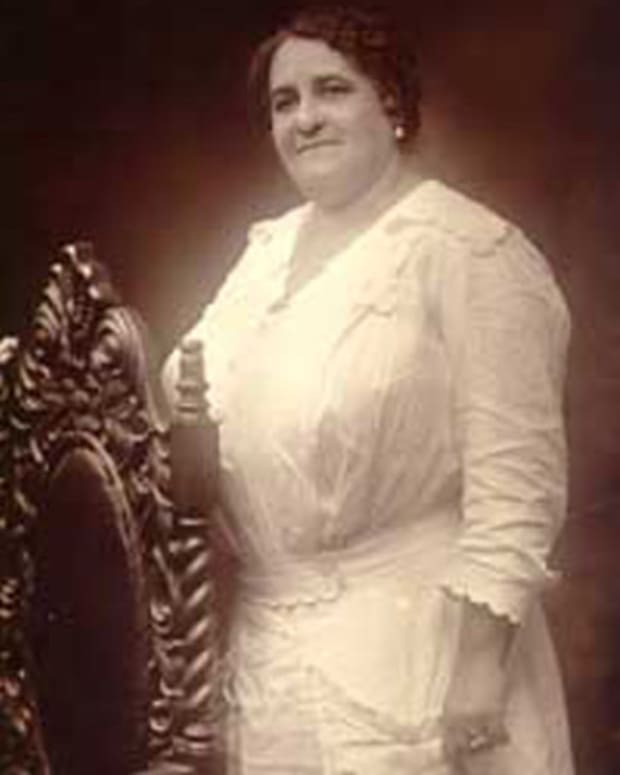 In 1913, Madam C.J. 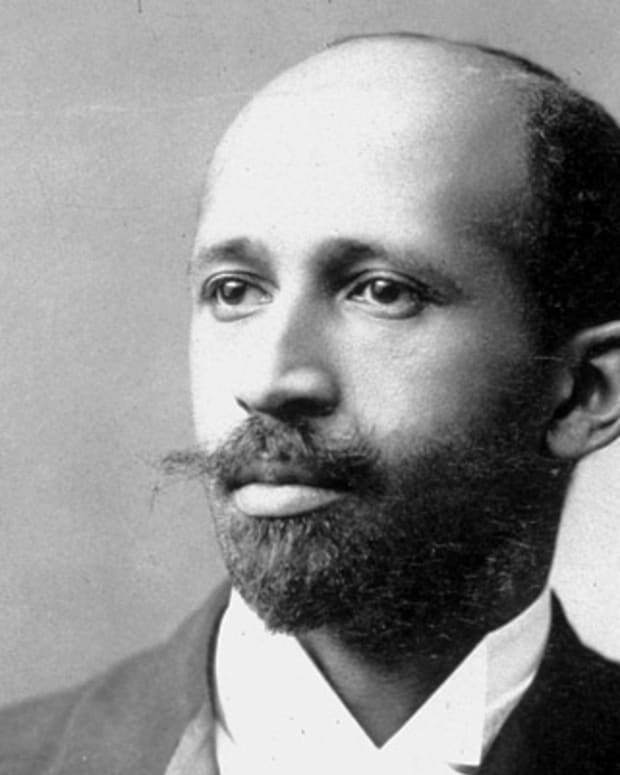 Walker donated the largest amount of money by an African American toward the construction of an Indianapolis YMCA. Also a civil rights activist, in 1917, Madam C.J. Walker was part of a delegation that traveled to the White House to petition President Woodrow Wilson to make lynching a federal crime. Madam C.J. Walker was born Sarah Breedlove on December 23, 1867, near Delta, Louisiana. 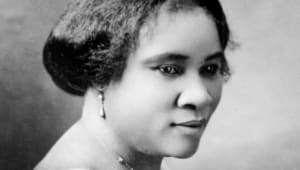 After suffering from a scalp ailment that resulted in her own hair loss, she invented a line of African-American hair care products in 1905. She promoted her products by traveling around the country giving lecture-demonstrations and eventually established Madame C.J. Walker Laboratories to manufacture cosmetics and train sales beauticians. Her business acumen led her to be one of the first American women to become a self-made millionaire. She was also known for her philanthropic endeavors, including a donation toward the construction of an Indianapolis YMCA in 1913. READ ARTICLE: "Madam C.J. Walker&apos;s Secrets to Success" by her great-great-granddaughter and biographer A&apos;Lelia Bundles. 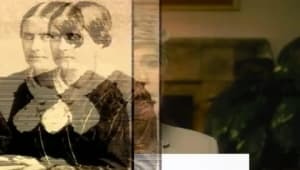 During the 1890s, Sarah Breedlove developed a scalp disorder that caused her to lose much of her hair, and she began to experiment with both home remedies and store-bought hair care treatments in an attempt to improve her condition. In 1905, Breedlove was hired as a commission agent by Annie Turnbo Malone — a successful, black, hair-care product entrepreneur — and she moved to Denver, Colorado. 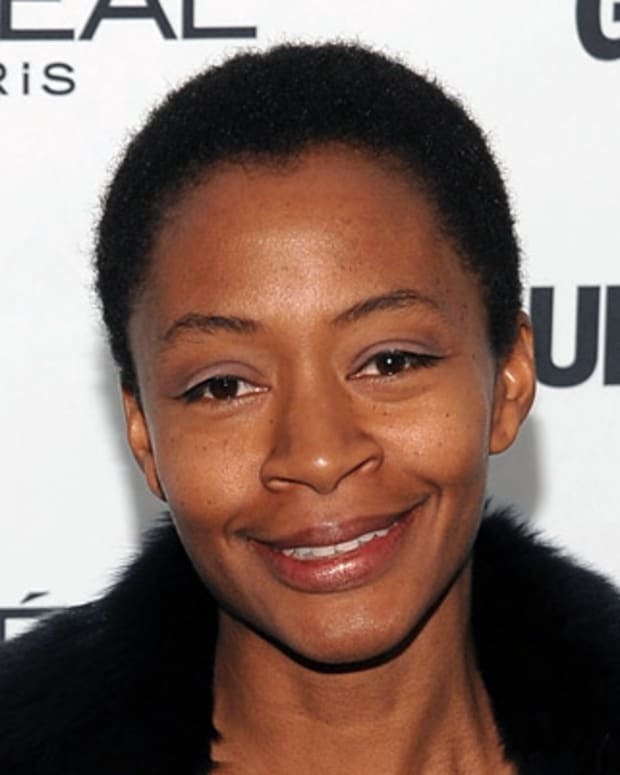 While there, Breedlove&apos;s husband Charles helped her create advertisements for a hair care treatment for African Americans that she was perfecting. Her husband also encouraged her to use the more recognizable name "Madam C.J. Walker," by which she was thereafter known. 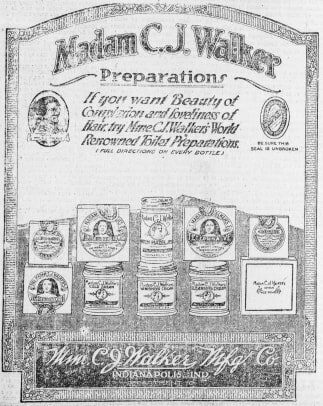 In 1907 Walker and her husband traveled around the South and Southeast promoting her products and giving lecture demonstrations of her "Walker Method" — involving her own formula for pomade, brushing and the use of heated combs. 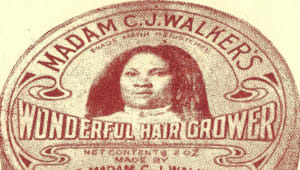 As profits continued to grow, in 1908 Walker opened a factory and a beauty school in Pittsburgh, and by 1910, when Walker transferred her business operations to Indianapolis, the Madam C.J. 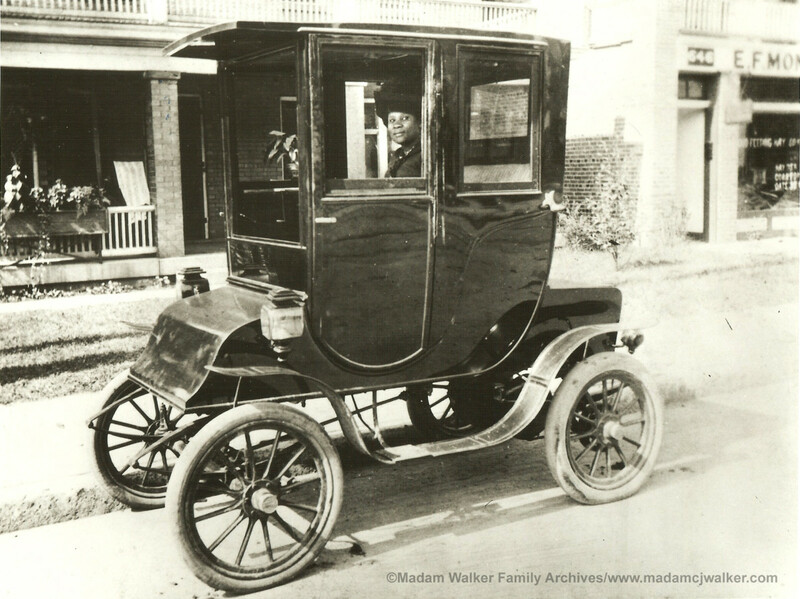 Walker Manufacturing Company had become wildly successful, with profits that were the modern-day equivalent of several million dollars. In Indianapolis, the company not only manufactured cosmetics but also trained sales beauticians. 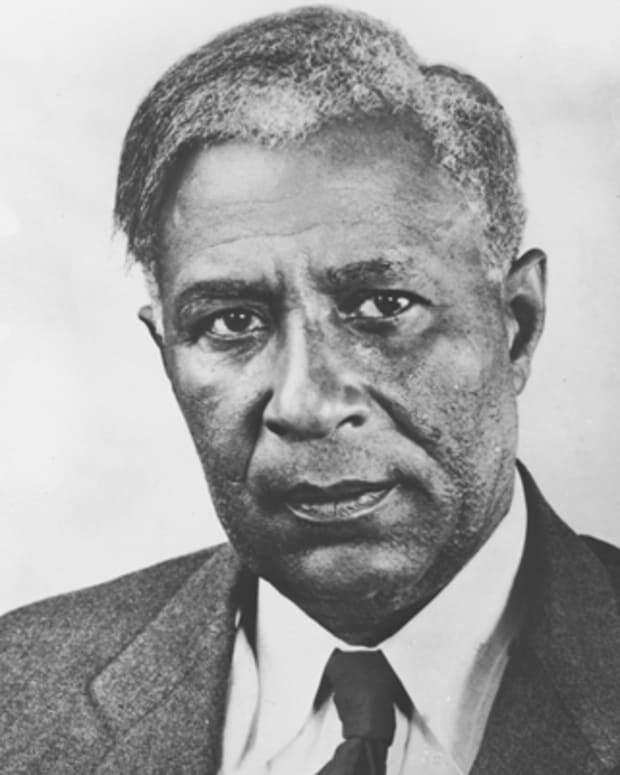 These "Walker Agents" became well known throughout the black communities of the United States. 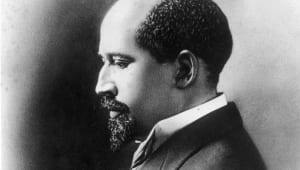 In turn, they promoted Walker&apos;s philosophy of "cleanliness and loveliness" as a means of advancing the status of African Americans. An innovator, Walker organized clubs and conventions for her representatives, which recognized not only successful sales, but also philanthropic and educational efforts among African Americans. 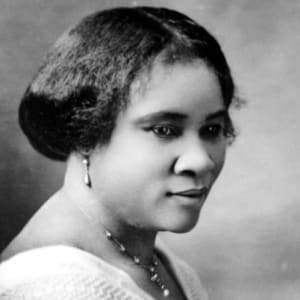 In 1913, Walker and Charles divorced, and she traveled throughout Latin America and the Caribbean promoting her business and recruiting others to teach her hair care methods. While her mother traveled, A&apos;Lelia Walker helped facilitate the purchase of property in Harlem, New York, recognizing that the area would be an important base for future business operations. In 1916, upon returning from her travels, Walker moved to her new townhouse in Harlem. 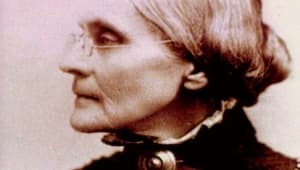 From there, she would continue to operate her business, while leaving the day-to-day operations of her factory in Indianapolis to its forelady. 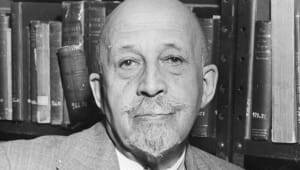 Walker quickly immersed herself in the social and political culture of the Harlem Renaissance. She founded philanthropies that included educational scholarships and donations to homes for the elderly, the National Association for the Advancement of Colored People, and the National Conference on Lynching, among other organizations focused on improving the lives of African Americans. She also donated the largest amount of money by an African American toward the construction of an Indianapolis YMCA in 1913. Madam C.J. 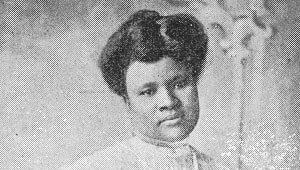 Walker was born Sarah Breedlove on December 23, 1867, on a cotton plantation near Delta, Louisiana. 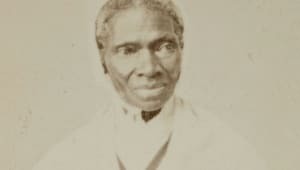 Her parents, Owen and Minerva, were recently freed slaves, and Sarah, who was their fifth child, was the first in her family to be free-born. Minerva Breedlove died in 1874 and Owen passed away the following year, both due to unknown causes, leaving Sarah an orphan at the age of seven. After her parents&apos; passing, Sarah was sent to live with her sister, Louvinia, and her brother-in-law. 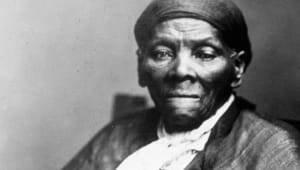 The three moved to Vicksburg, Mississippi, in 1877, where Sarah picked cotton and was likely employed doing household work, although no documentation exists verifying her employment at the time. 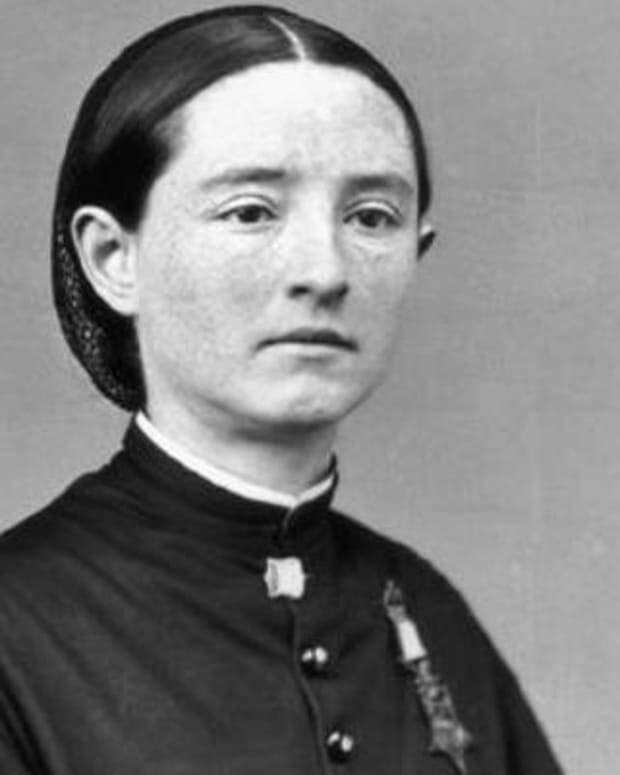 At age 14, to escape both her oppressive working environment and the frequent mistreatment she endured at the hands of her brother-in-law, Sarah married a man named Moses McWilliams. On June 6, 1885, Sarah gave birth to a daughter, A&apos;Lelia. When Moses died two years later, Sarah and A&apos;Lelia moved to St. Louis, where Sarah&apos;s brothers had established themselves as barbers. There, Sarah found work as a washerwoman, earning $1.50 a day — enough to send her daughter to the city&apos;s public schools. She also attended public night school whenever she could. 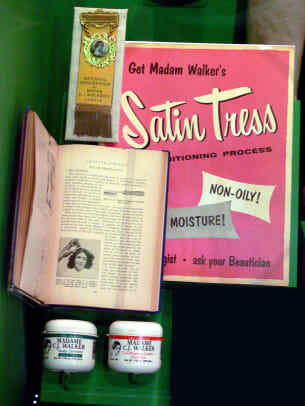 While in St. Louis, Breedlove met her second husband Charles J. Walker, who worked in advertising and would later help promote her hair care business. In 1918, at Irvington-on-Hudson - about 20 miles north of New York City in the Hudson Valley - Walker built an Italianate mansion she called Villa Lewaro. 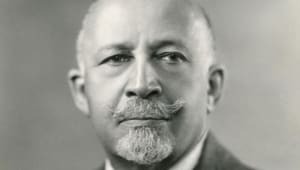 It was designed by Vertner Tandy, an accomplished African-American architect. Villa Lewaro was a gathering place for many luminaries of the Harlem Renaissance, and was designated a National Historic Landmark in 1976. Madam C.J. 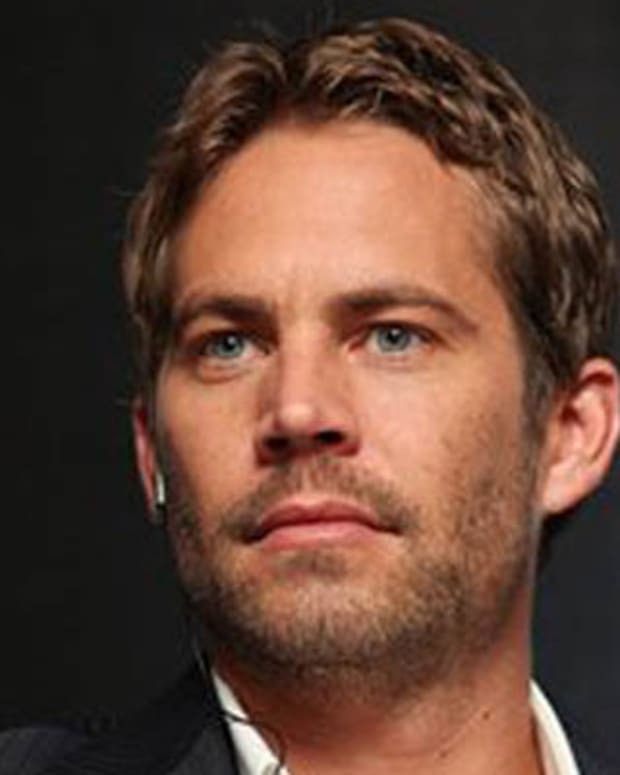 Walker died of hypertension on May 25, 1919, at age 51, at Villa Lewaro. At the time of her death, Walker was sole owner of her business, which was valued at more than $1 million. 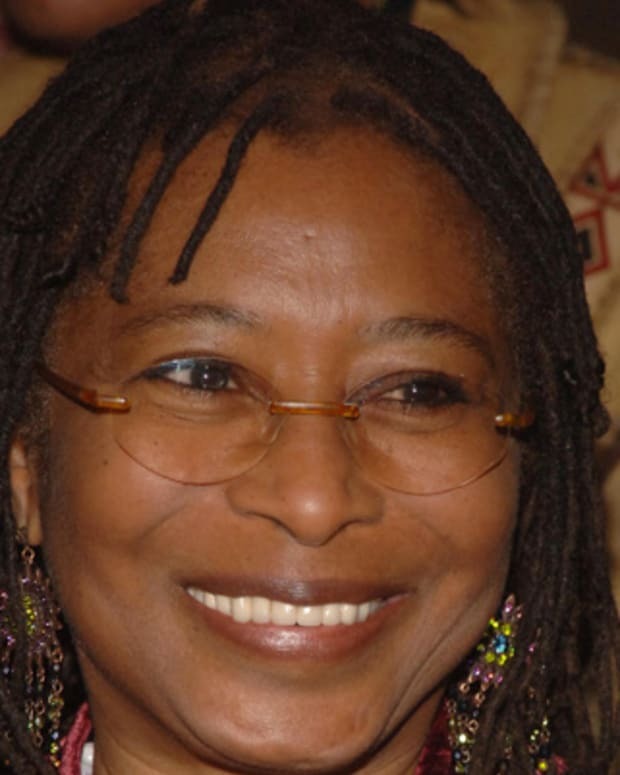 Her personal fortune was estimated at between $600,000 and $700,000. Today, Walker is widely credited as one of the first American women to become a self-made millionaire. 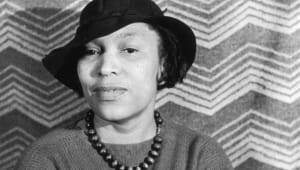 Walker left one-third of her estate to her daughter, A&apos;Lelia Walker — who would also become well-known as an important part of the Harlem Renaissance — and the remainder to various charities. 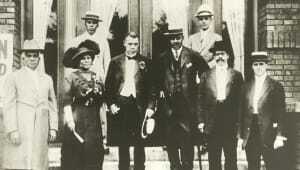 Walker&apos;s funeral took place at Villa Lewaro, and she was buried at Woodlawn Cemetery in the Bronx, New York. In 1927, the Walker Building, an arts center that Walker had begun work on before her death, was opened in Indianapolis. An important African-American cultural center for decades, it is now a registered National Historic Landmark. In 1998, the United States Postal Service issued a stamp of Madam C.J. 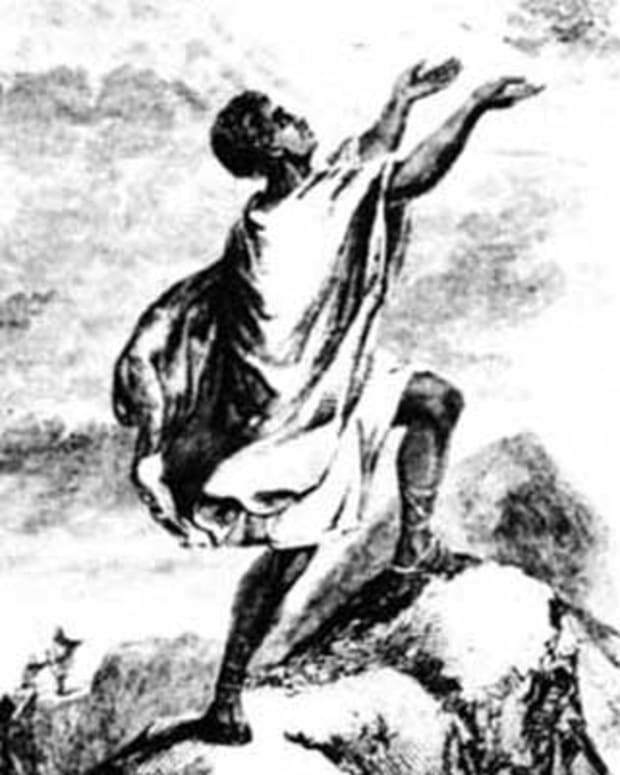 Walker as part of its "Black Heritage" series.